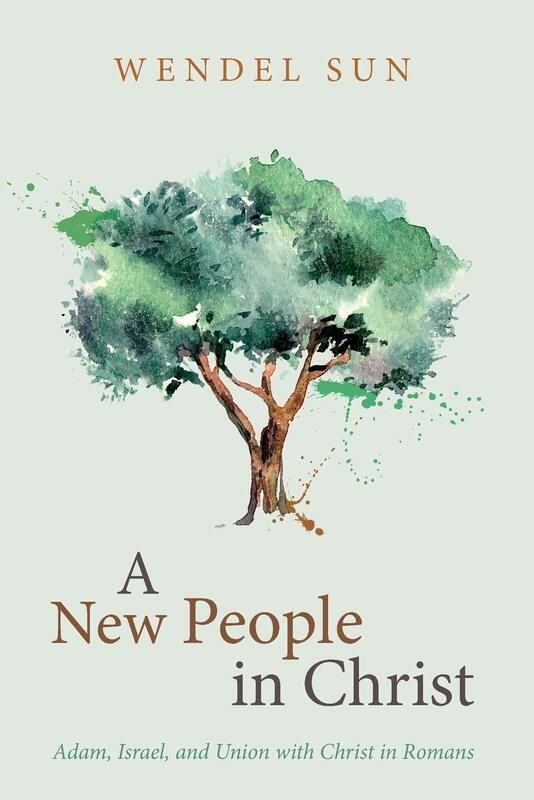 I’m excited to announce that m y new book, A New People in Christ: Adam, Israel, and Union with Christ in Romans, is now available. In this book, I examine the theme of union with Christ in Romans, especially highlighting (1) the role of union with Christ in Paul’s argument and (2) the connection between union with Christ and Paul’s use of the Old Testament. The thesis I am arguing is that the Old Testament Adam and Israel narratives provide the Old Testament background for union with Christ. I do this through an exegetical analysis of Romans. Over the next couple of weeks, I will write additional posts introducing the argument of the book.